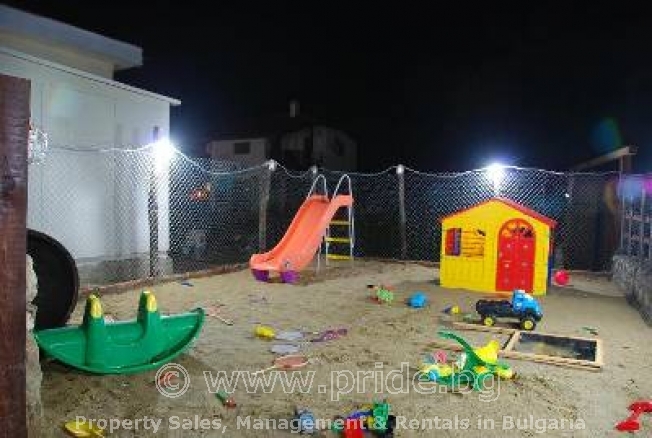 This excellent rental accommodation has been newly built and can accommodate families or couples, offering spacious accommodation with all modern conveniences to help you enjoy your Bulgarian holiday, including a private parking. It is a very bright and airy house and offers the following, living room, excellent modern kitchen fully equipped with all the necessary items, including a washing machine to help you stay fresh during your holiday. This rental villa has one double bedroom and one twin bedroom. During the holiday season you can take a picnic into the succulent meadows, or to take a bicycle into the nearby hills. Tourists can visit the ethnographic complex or just to take pictures. When you visit Osenovo, do not forget to leave a few days free for visits to the Botanic garden and palace in Balchik. In Balchik there is a small water park on the esplanade which is great for kids. Sea fishing is also possible in the harbour. Aladja Monastery, Pobiti Kamani, cape Kaliakra are also very interesting sites for you to visit. As with many traditional villages you can try homemade jam and Rakia, as well as homemade cheese and yogurt. 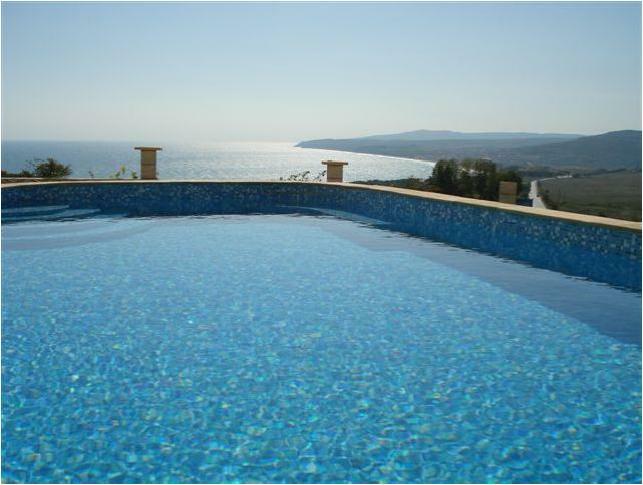 Villa Osenovo combines the calm and peaceful atmosphere of the countryside with the easy access to the sunny and romantic beaches of the Black sea. This rental villa is ideal for those holidaymakers who prefer the solitude and relaxation of country life, but also in contrast a short distance from the beautiful beaches. This rental property also offers on site secured parking for those who wish to rent a car.